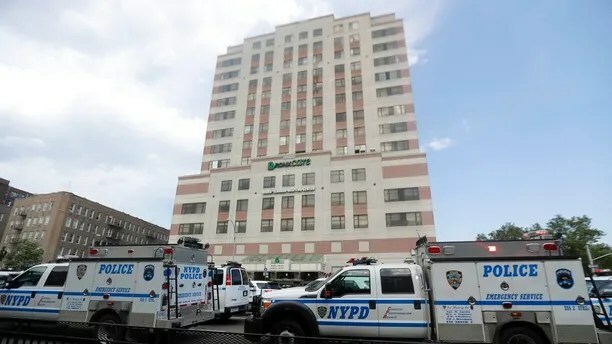 A female physician was killed at a Bronx hospital on Friday after a doctor opened fire at his former workplace, wounding several people before turning the gun on himself, police said. The gunman, identified by police as Dr. Henry Bello, pulled out a rifle from under his white lab coat and shot multiple people at Bronx-Lebanon Hospital shortly before 3 p.m. He died of a self-inflicted gunshot wound, cops said. The shooting was an “isolated incident” and not related to terrorism, according to New York Mayor Bill de Blasio. 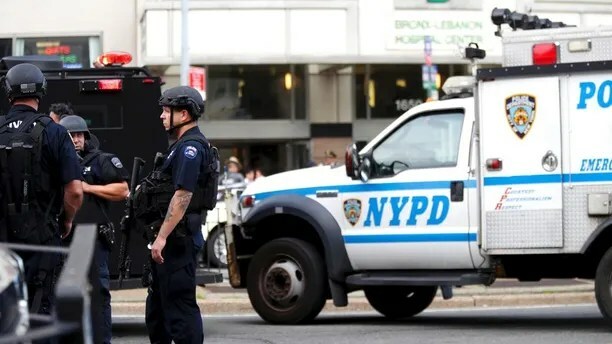 The fire system in the building was activated after the shooter tried to light himself on fire, New York Police Commissioner James O’Neill said. Bello was later found dead from the self-inflicted gunshot. Officers searched the building floor by floor before discovering the gunman dead inside the building. Bello had opened fire on the 16th and 17th floors, police said. There was no immediate word on a motive, and it was not clear when he last worked at the hospital. “On the 17th floor, officers encountered the male suspect lying on the floor dead of an apparent self-inflicted gunshot wound. An assault rifle was found nearby,” O’Neill said. The FBI currently has “a couple” of agents on scene, but the NYPD is still the lead. President Donald Trump was made aware of the incident. “We had a real tragedy here in the Bronx this afternoon,” de Blasio said. Two law enforcement officials said that Bello was allowed to resign in 2015 amid sexual harassment allegations. According to New York State Education Department records, Bello had a limited permit to practice medicine. He was also arrested in 2009 on a charge of unlawful surveillance after two women reported he was trying to look up their skirts with a mirror. The arrest was later sealed.